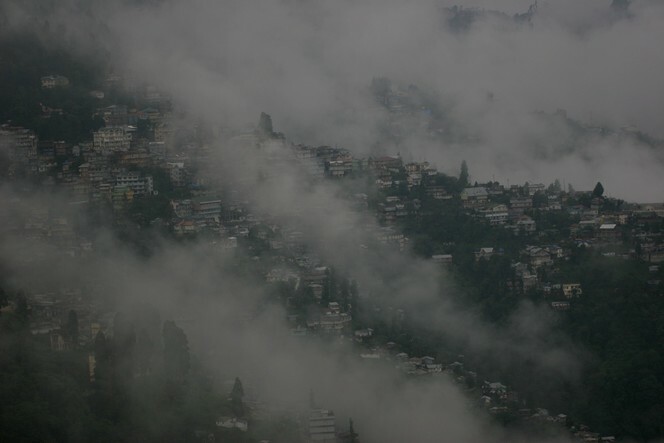 The day before yesterday Darjeeling was hit by a hailstorm, which was not good for the tea plants. What with the late start to the season due to the lack of rain, and the violent weather attacking the tea leaves, the planters don’t know which saint to turn to. They’ve had enough of these insults from the skies. And they don’t want to see any more tea plants battered in the space of a day.